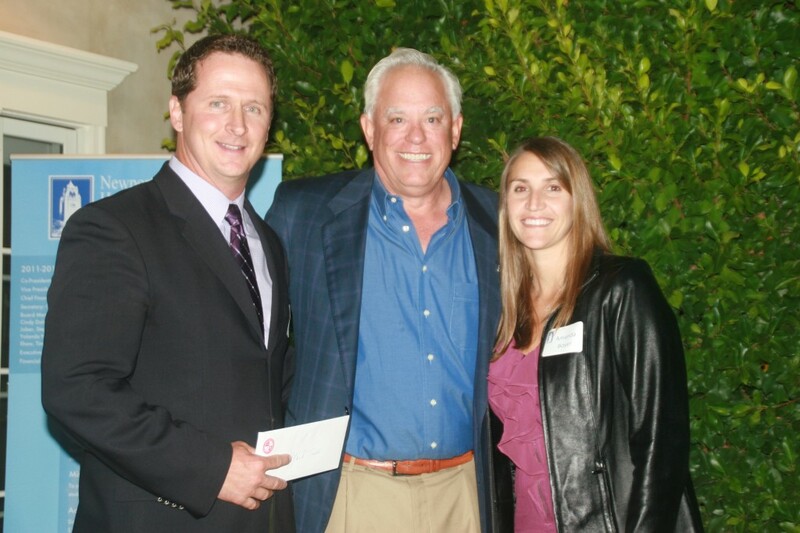 At a NHHS Educational Foundation gathering last Friday, David Pyle, a Newport Harbor Field Hockey parent, donated $610,000 to the Newport Harbor Educational Foundation and specifically designated the Newport Harbor Field Hockey program to receive $100,000 of the money (see the Daily Pilot article here and the NB Independent article here). Mr. Pyle acknowledged Head Coach Amanda Boyer’s leadership, specifically citing her work in developing the program and players. Amanda and the Newport Harbor Administration are extremely grateful for Mr. Pyle’s generous donation and for his commitment to enhancing the Newport Harbor Field Hockey Program. Mr. Pyle’s wishes are for the grant to be used to ensure continuity and enhancement in the program, as well as to be leveraged for fundraising. 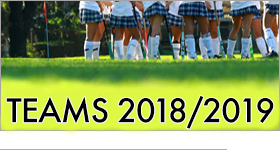 The grant is subject to mutually agreed distribution terms between David and the leadership of Newport Harbor Field Hockey over no less than five years. This grant is intended to be a supplement, not a substitution, to fundraising and will most likely be used as a matching gift challenge each year as new avenues for growth and development are discovered. Mr. Pyle, Amanda, and the Booster Board will be meeting to establish disbursement criteria, program milestones and fundraising activity schedules in accordance with Mr. Pyle’s wishes and terms of his generous donation. Thank you again to David Pyle for your generous and enduring support. Go Newport!